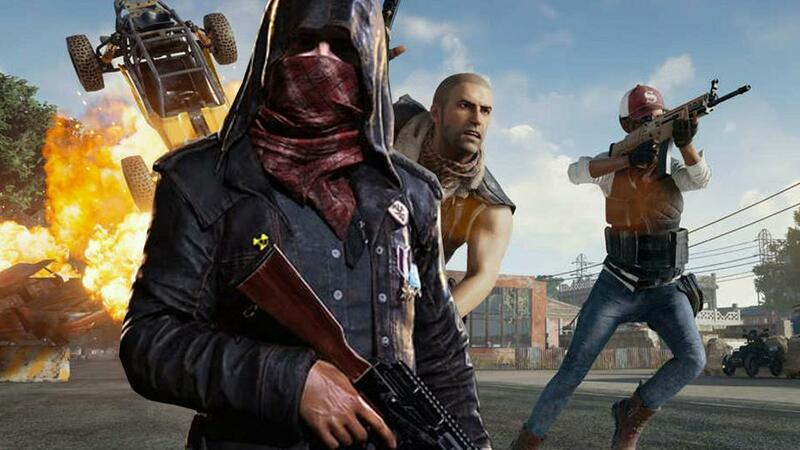 Playerunknown’s Battlegrounds is the hottest PC game of the year, and it isn’t even done….is anyone at Bluehole thinking about a sequel yet? What does PUBG’s creator think? 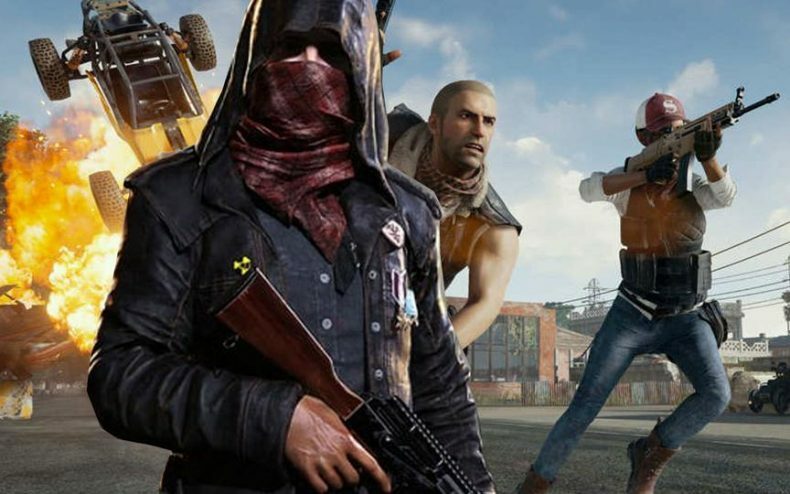 According to Brendan Greene, a sequel to PUBG is very unlikely, at least for the foreseeable future. Greene hopes to establish the game as a base and use the “game as a service” model that more titles these days are employing. Meaning: there won’t be a sequel, but there will be continuous updates and add-ons in place of one. Greene also revealed when PUBG hits XBox One later this year, it’ll get a physical disc release as well as a digital one. He would also love PUBG to become a staple in the growing eSports community — but he’s not forcing it. “If a competitive scene wants to develop, it will if the community wants it,” he said.